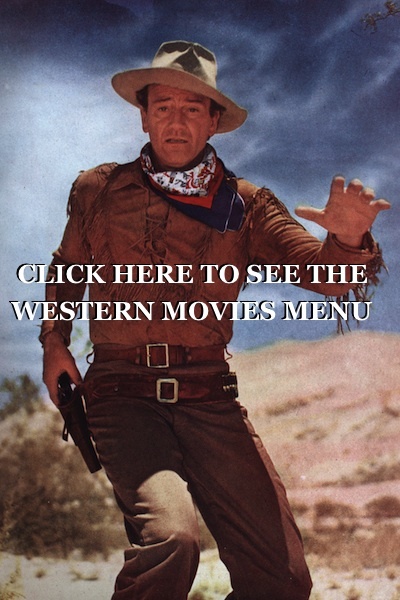 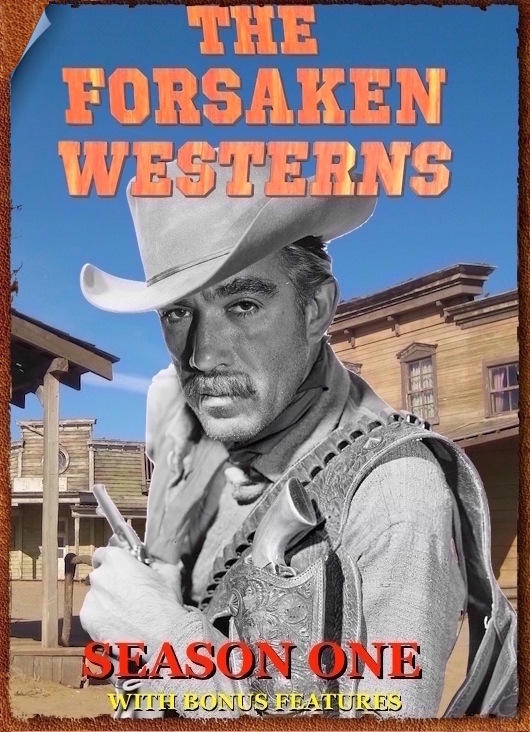 Bitter Water Bonanza western TV show Full Episode watch free online westerns from all over the web for you to watch here for FREE . 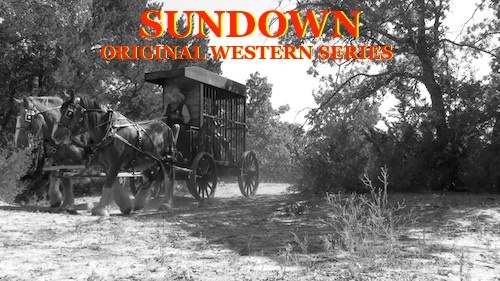 A neighboring rancher, Andy, is good friends with Ben, but his son (Todd) wants to sell their land for mining operations which will spoil the water rights agreement that Andy and Ben made years ago. 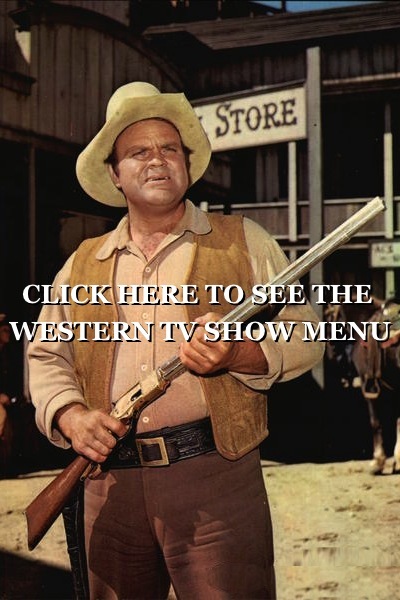 LORNE GREEN, PERNELL ROBERTS, DAN BLOCKER, and MICHAEL LANDON! 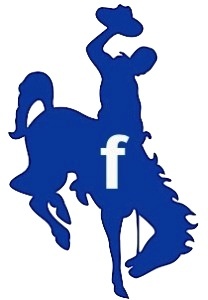 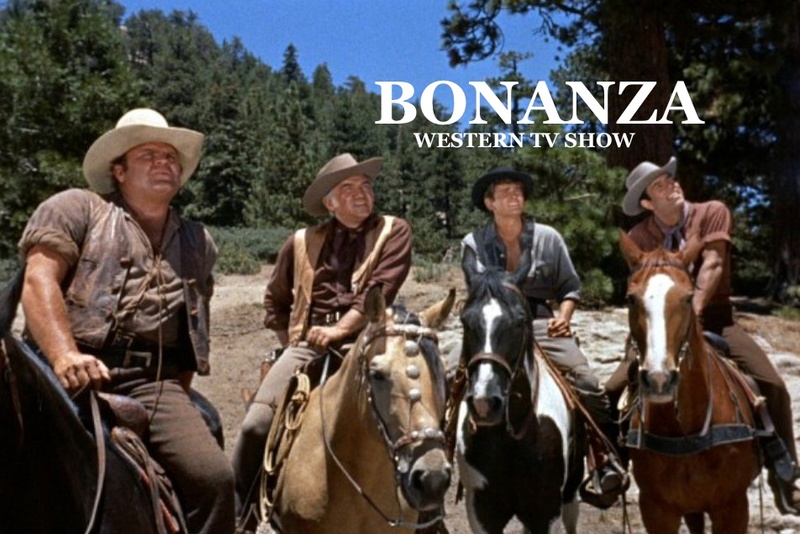 Bonanza is among the most successful and beloved Television series shows of all time!